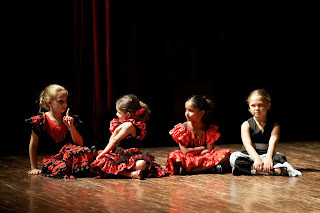 Paola Santa Cruz has been successfully teaching children of all ages - as young as 3 year olds. 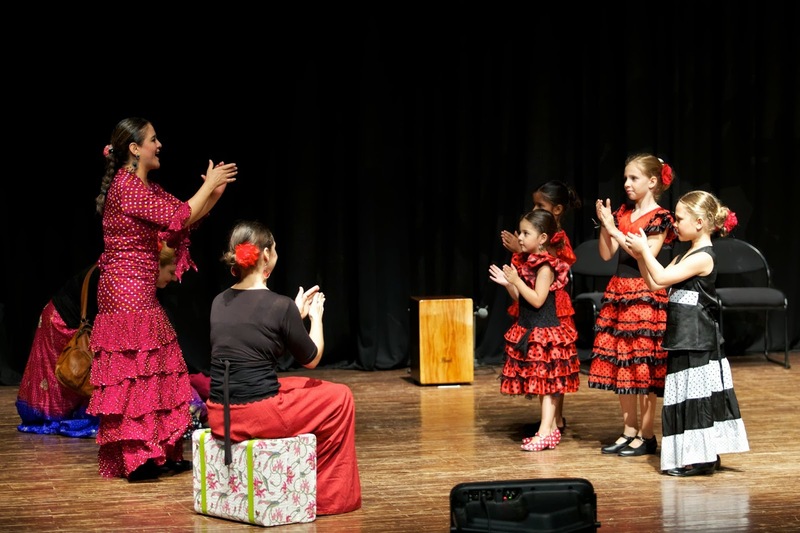 She has vast experience teaching primary and secondary schools and is specially keen on including children in the professional performances of her dance group. 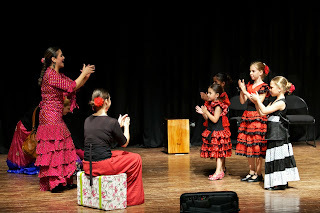 In her classes and workshops children learn to compose footwork and to count the complicated flamenco rhythms. 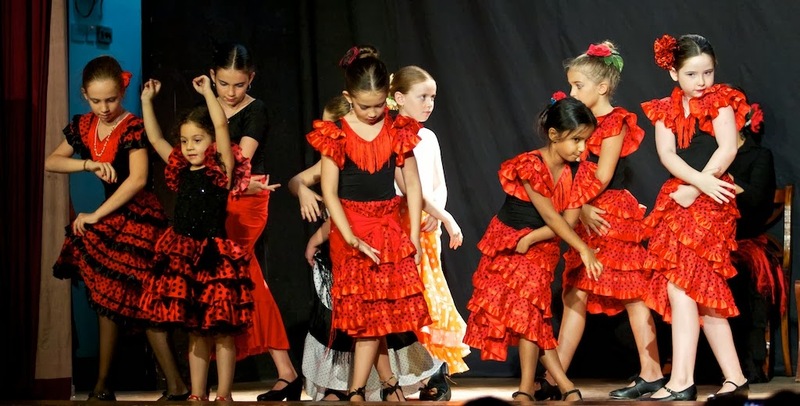 The colorful costumes and fun movements are a great experience for children of all ages, and especially for those who are keen on developing musical and performing arts skills. 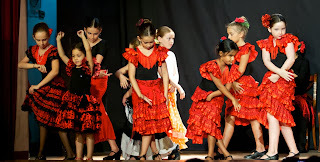 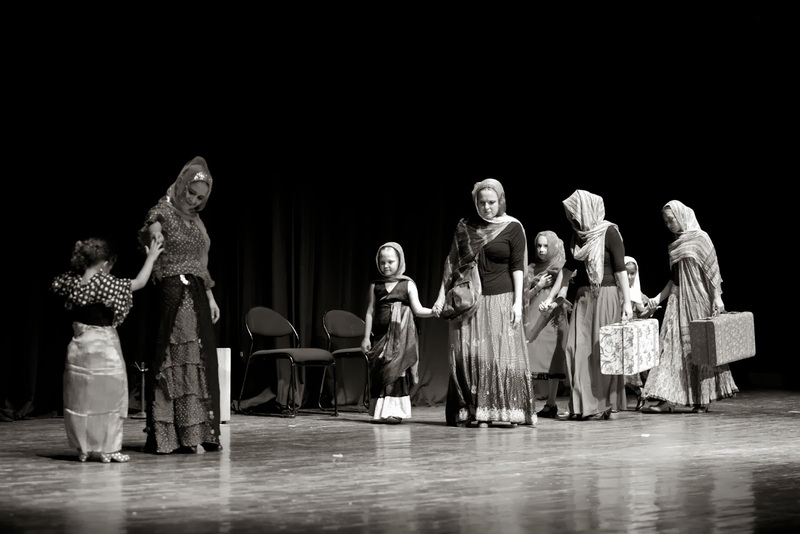 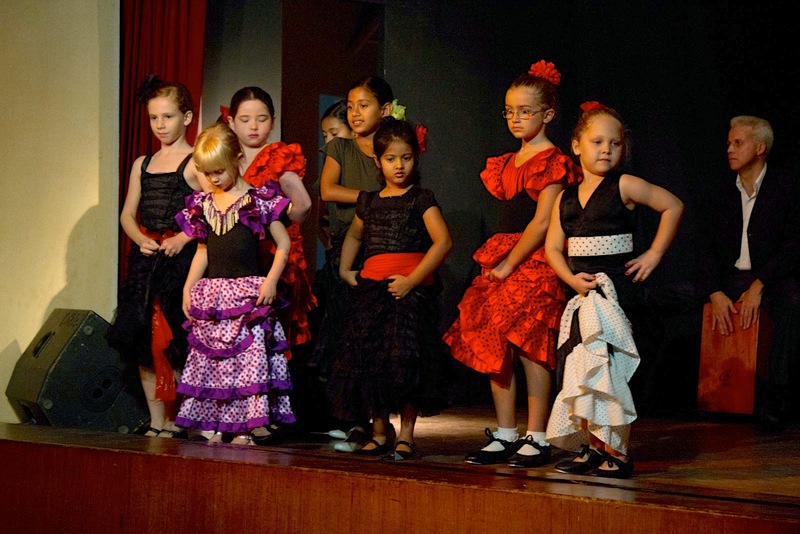 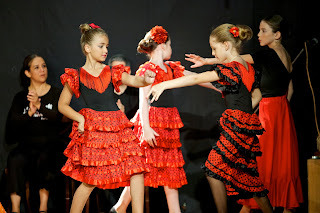 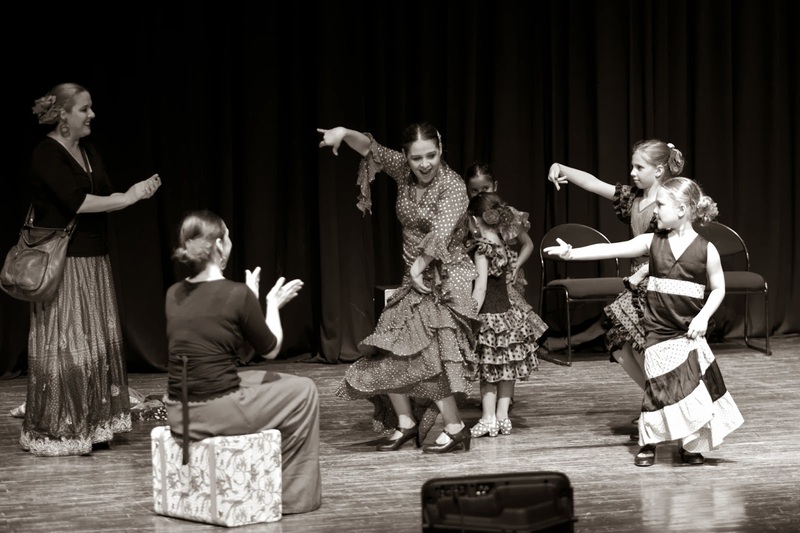 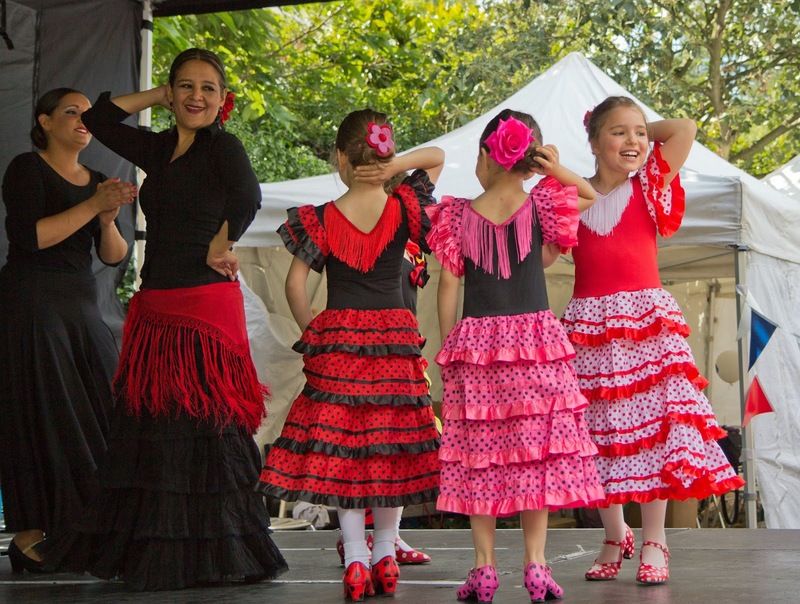 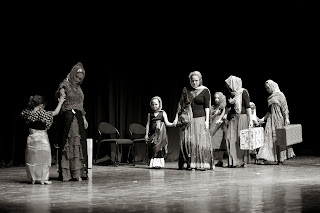 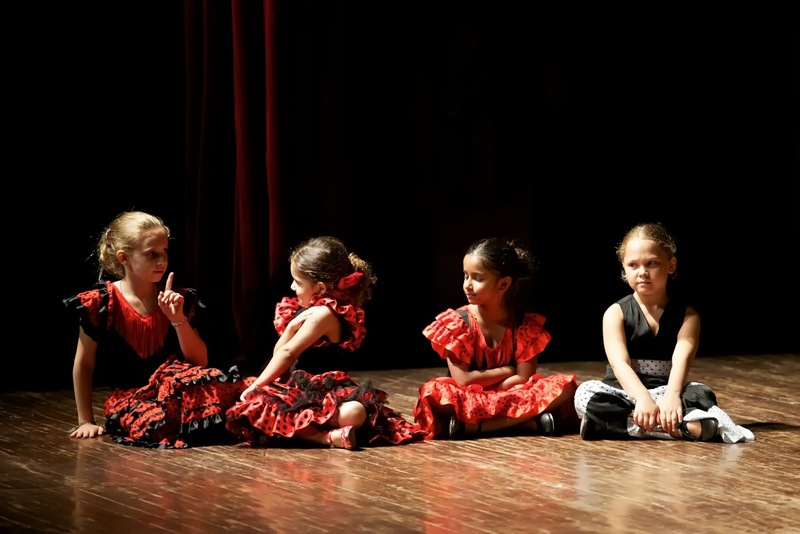 Children have the opportunity to put into practice their flamenco skills in the stage by taking part in different performances, often including professional flamenco productions.